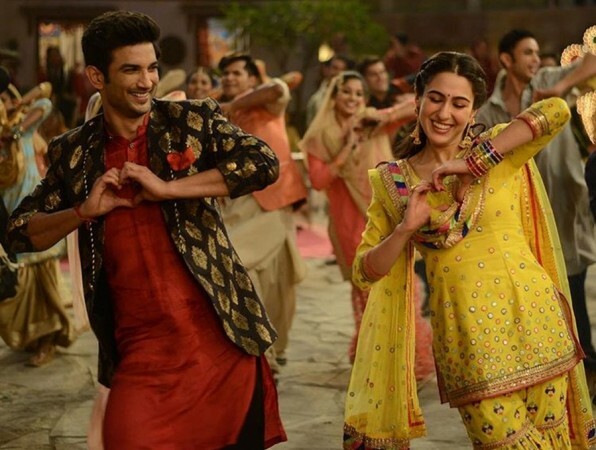 Starring Sushant Singh Rajput and Sara Ali Khan, Kedarnath includes a couple of impressive scenes showcasing the devastation, but it, unfortunately, fails to utilise the potential of the plot. Read full review. Films on natural calamities primarily demand some stunning visuals along with an engaging plot. Kedarnath was one such opportunity, which unfortunately focusses more on a conventional love story than the actual tragedy. 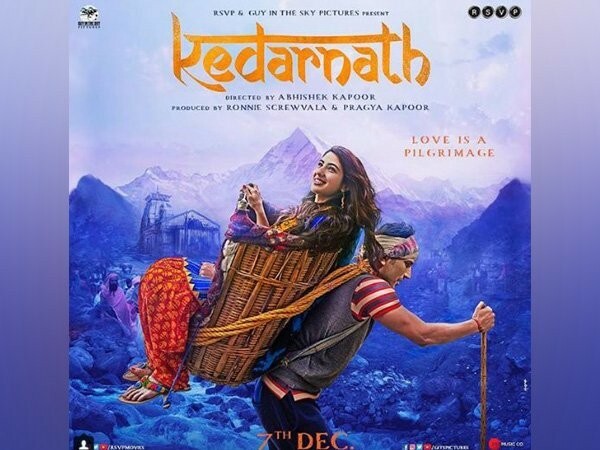 Amid the natural picturesque beauty of Kedarnath, a love story develops between a Hindu girl Mandakini (Sara Ali Khan) belonging to a pandit family and a Muslim boy Mansoor (Sushant Singh Rajput), a tour guide/porter. While the duo is madly in love with each other, they are equally aware of the consequences their romance could lead to. Soon their fear comes true as Mandakini's family discovers their relationship. It turns uglier as she is already engaged to a Hindu man, though without her will. PS: The man was earlier engaged to Mandakini's elder sister (Pooja Gor), but later he wishes to get married to the younger sister, and strangely their parents agree, causing a lot of differences between the two sisters. After a lot of drama, Mandakini gets forcefully married to her fiancé, but soon her anguish falls upon entire Kedarnath in the form of nature's fury. Relentless rains bring upon a devastating flood in the region, which wipes off the entire valley. What happens to the two lovers makes the crux of the story. Sara certainly makes a powerful debut with Kedarnath. Sara portrays the character of an unorthodox and rebellious girl with great precision. While she has a charming onscreen presence, she pulls off the heart-breaking scenes well too. On the other side, Sushant plays the role of a simple but extremely generous man. His simplicity and love for others will melt your heart. He does his part well enough too. Other supporting cast including Nitish Bharadwaj, Pooja Gor, Alka Amin, Sonali Sachdev and Nishant Dahiya also add value to the film. Overall, Kedarnath is well balanced in terms of performances. 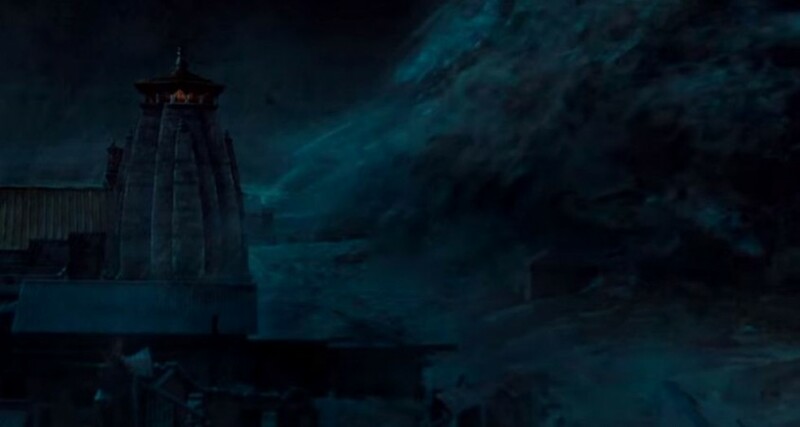 Like every other movie based on natural disasters, the USP of Kedarnath is also the visual effects. A couple of scenes showcasing the fury of nature are impressive. The movie is good in terms of cinematography. The songs are nice to listen and do not disturb the narrative. The film majorly focusses on the couple's love story than the actual disaster. The entire first half of the movie revolves around the brewing romance, and a major part of the second half is about it. Considering the magnitude of the Kedarnath tragedy, the film should have been more about the disaster, struggles of the survivors and the massive rescue operation. However, the director chooses to end it with very minimal representation of the calamity. A Hindu girl and Muslim lad love story is too commonplace and predictable in Bollywood now, and hence there is not much of a fresh element in the love story. Kedarnath is one movie plot that had tremendous potential to become the best Bollywood natural disaster movies of all time. It does include a couple of impressive scenes showcasing the devastation, but it lost the opportunity by focusing more on a conventional love story. It marks a good debut for Sara Ali Khan, though.